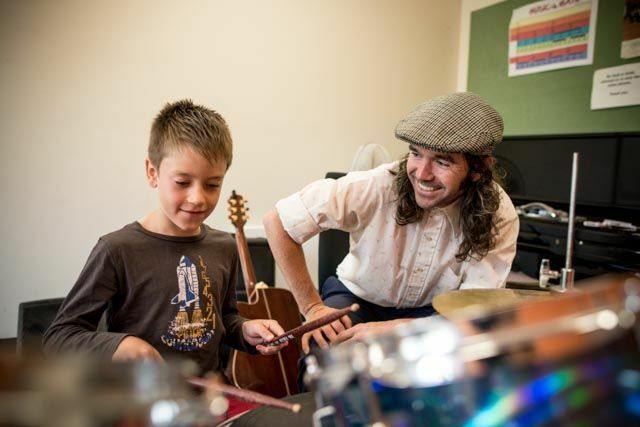 Brunswick South Primary School has two dedicated instrumental music teaching spaces, and currently engages six Instrumental Music Teachers (IMTs) offering lessons in piano, guitar, drums, violin and singing. All our IMTs have current Working With Children Checks and are experienced teachers and practitioners. Lessons are usually 25 or 30 minutes long (this varies according to the teacher) and take place during lesson time. The IMTs collect students from their classrooms and ensure they return to their classroom after their lesson. IMTs endeavour to rotate their roster of students from week to week so that students do not miss the same classroom activity each week. 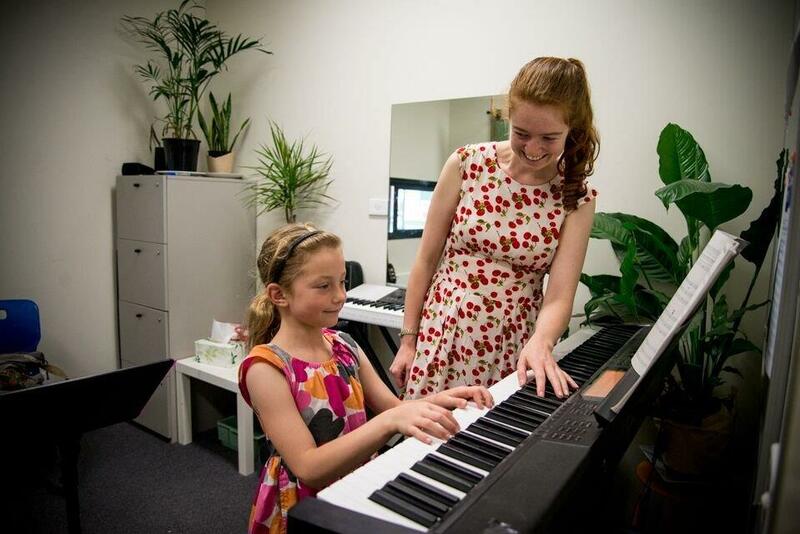 Fees are set by the individual IMTs, but are generally slightly lower than the guidelines offered by the Victorian Music Teachers’ Association, the professional body for Instrumental Music Teachers. IMTs invoice parents directly for their fees and the preferred method of payment varies from teacher to teacher. 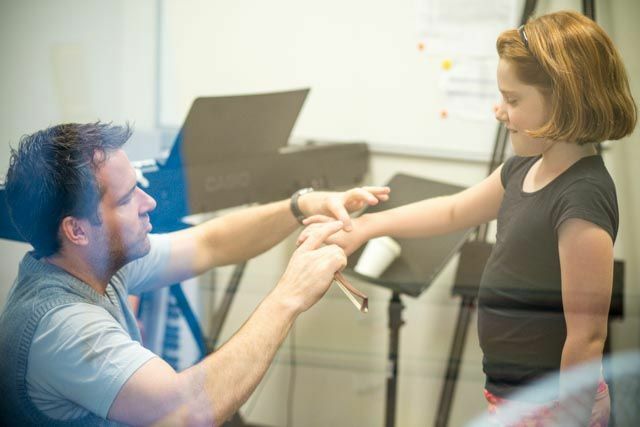 IMTs also collect a small ‘room hire fee’ which goes to the school for reinvestment in the music program.